To develop a long, white stem, leeks can be planted in a trench 3” to 4” deep. 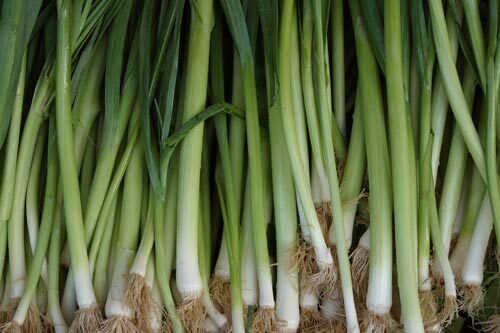 The trenches are gradually filled as the leeks grow and then soil is hilled around stems to a height of 3” to 4”. Soil particles have to be cleaned from the leeks when preparing for market. Self-blanching varieties are grown without trenching and hilling and require less cleaning.